Happy New Year! In this bulletin we highlight the importance of valuable Business Income Coverage. You have insurance to cover you when disaster strikes, but what about the income you lose while recovering? 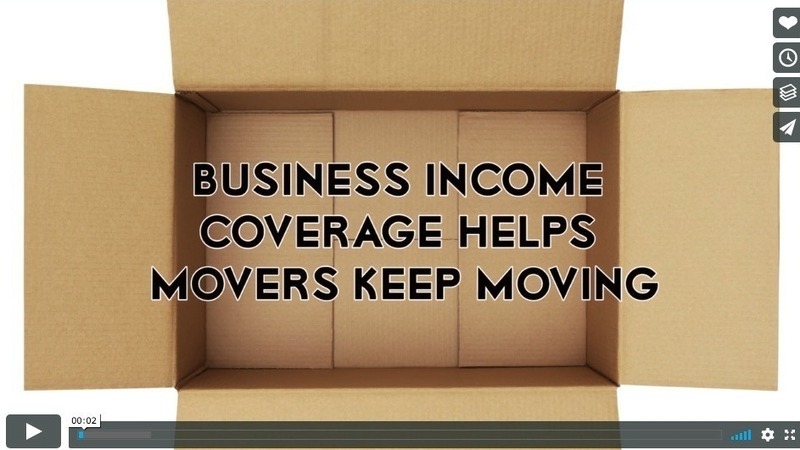 That’s where business income coverage comes in. 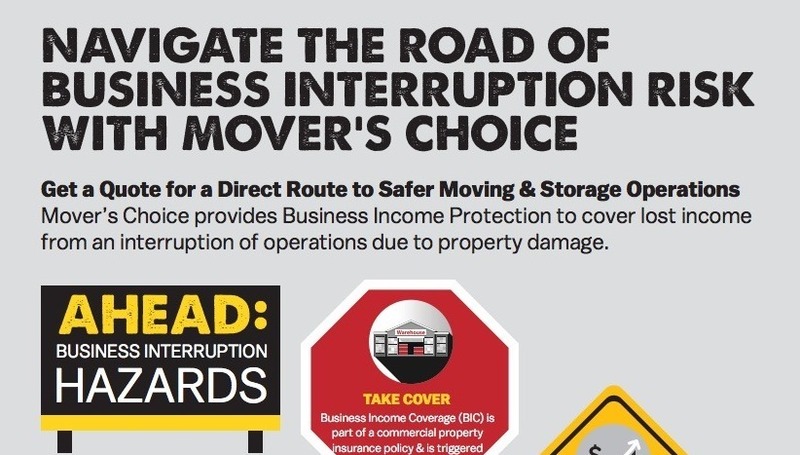 We’ve developed several resources that explain how this coverage can prevent long stretches of lost income from warehouse rental, storage and more. We hope you find them to be useful to your business operations. 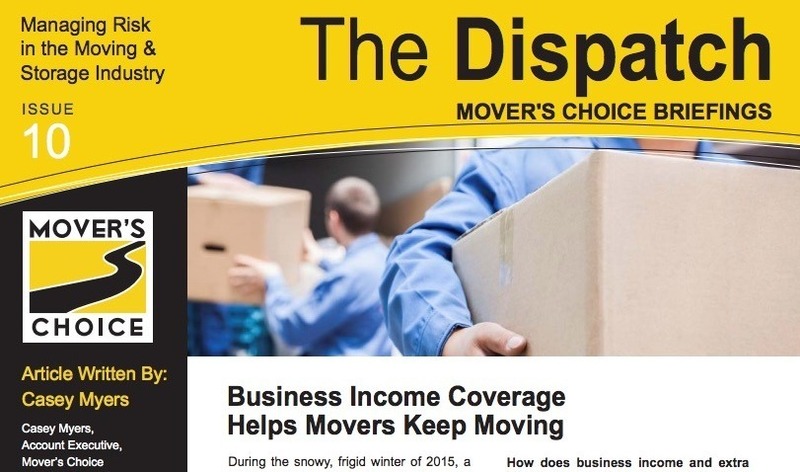 I encourage you to visit The Dispatch for trending topics relevant to the Moving & Storage Industry and to find our latest publications, which are categorized and easy-to-find. And remember, if you have topics you would like to see covered, please let me know.